Hello, 2014! 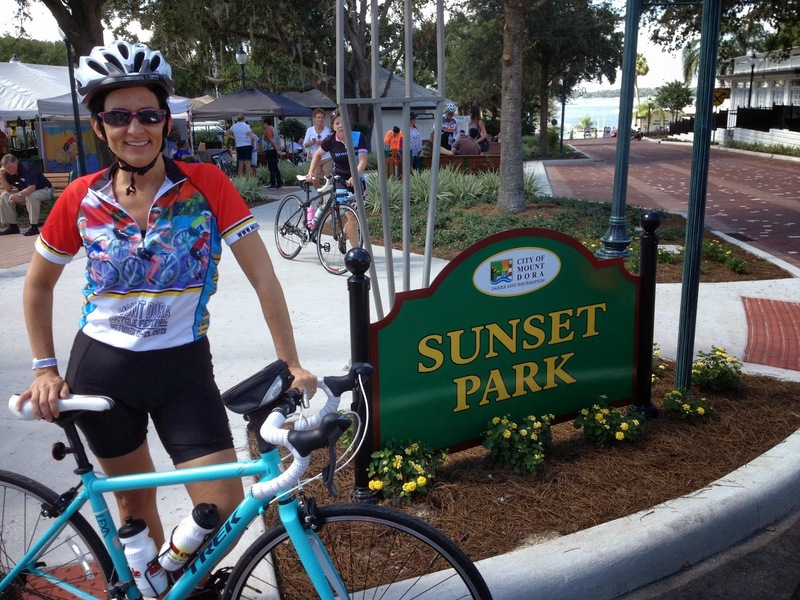 In 2013, my New Year's Resolution was to do things that I'd never done before...to do things that took me out of my comfort zone without going against my vaules and beliefs. That theme resulted in the accomplishments of several things: running the Disney Princess Half Marathon, biking 25 miles in the Mount Dora Bike Festival, participating and placing 3rd in my first mini triathlon, attending the Christian Women's Speaker's Conference, and making myself available for speaking engagements, to name a few. 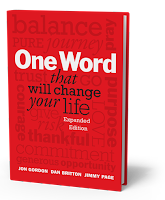 Today, I watched The Today Show and saw Author Jon Gordon's segment on One Word. As he spoke about the One Word concept, I was reminded of the movie City Slickers, with Billy Crystal. In the ever popular scene, Curly (played by Jack Palance) holds up his finger and explains that the key to life is one thing. And that the one thing is different for everyone. Fascinated with the concept of having one word instead of a New Year's Resolution, I downloaded the ibook and read it in 54 minutes. About the time I was reading the book, Michigan State University won the Rose Bowl and Coach Mark Dantonio's interview aired. I was intrigued by the video he shot at the beginning of the season, in the Rose Bowl stadium to encourage his team. Then today, at the end of the season, his mission was accomplished by winning the championship. The message of the power of words rang out loudly in my living room. 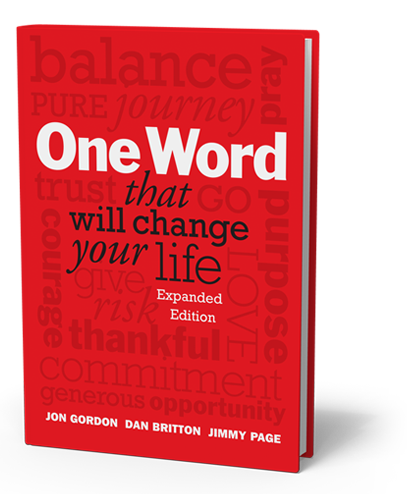 What will my One Word be for 2014? I don't know yet. I'll implement my action plan in the next couple days. I am excited about another great year to spend with friends and family, another year to make new friends, and another year to make memories, not regrets.